As a leader, your ability to trigger the right emotions can make or break engagement levels for your entire team. Dale Carnegie Training India’s research has identified specific emotional drivers that employees feel toward their Leaders. The most successful executives lead a workforce that is confident and enthusiastic about their work, empowered to get the job done their way, and inspired to reach personal and organizational success.  CII Indian Women Network along with Dale Carnegie Training India organized a webinar on ‘How Leaders create Engagement’ at CII Western Region Headquarter, Mumbai. Our speaker for this webinar was Mr Mayur Suvarna, Dale Carnegie Training India.